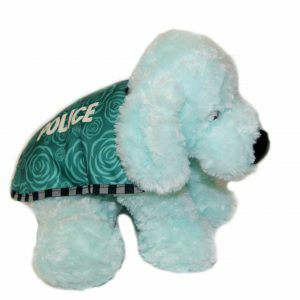 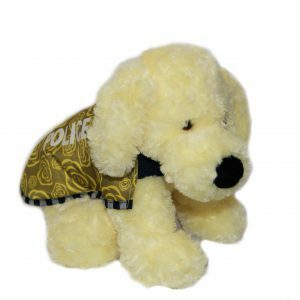 A new addition to the kennel as SNIFFY joins his friends, Buff & Dash as a crime-busting puppy. 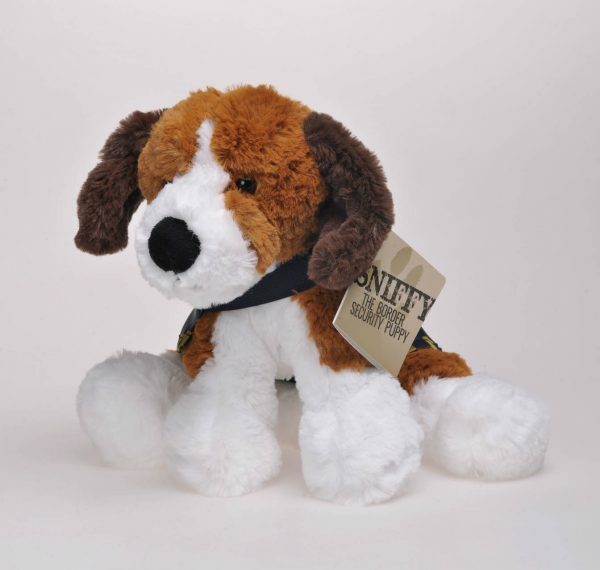 Sniffy is a beagle assigned to duties around border security and he is the same size as his two friends, but wears a special coat with yellow lettering and trim describing him as a border security puppy. 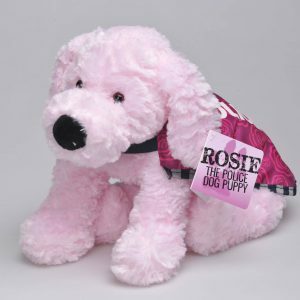 A great gift idea in time for Christmas.